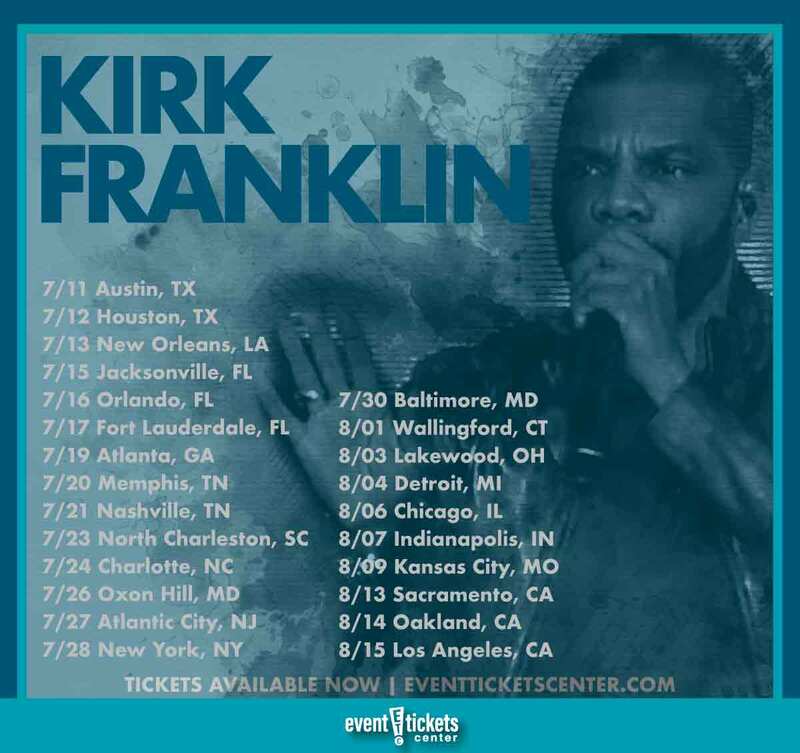 The 25-date “Long Live Love Tour” will see Franklin hit the stage in Austin, TX July 11 before setting out to hit a slew of cities including New Orleans, Atlanta, New York City, and Detroit. A final performance at the Wiltern in Los Angeles, CA will bring the curtain down on August 15. Franklin will be hitting the road in support of his upcoming studio album, Long Live Love. The album’s lead single “Love Theory” has continued to dominate the charts since its release, remaining in the number one spot for eight weeks on Billboard’s Hot Gospel Songs chart. Long Live Love marks Franklin’s 13th studio release and is due out May 31. 13-time Grammy Award winning Gospel artist Kirk Franklin rose to fame in the early 1990s, leading the Texas-based choir The Family. The group’s platinum-selling debut album, Kirk Franklin & the Family, propelled Franklin into the spotlight, topping the charts and becoming a crossover hit. The album's success served as a sign of things to come for the rising Gospel star, who would continue to achieve crossover success as both a choir collaborator and a solo artist. 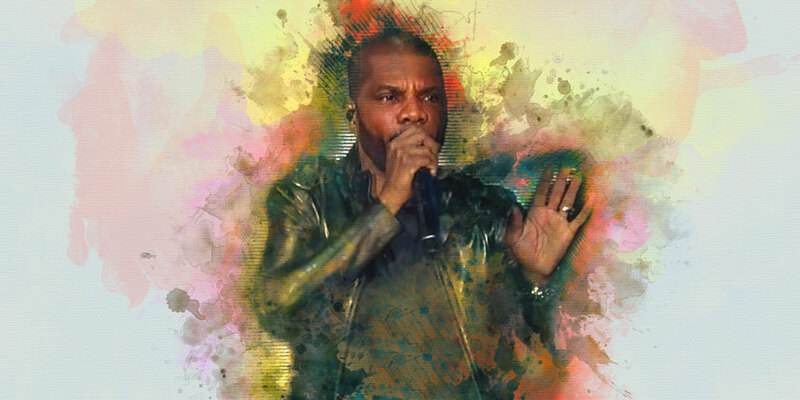 Franklin launched his solo career in 2002 with the release of The Rebirth of Kirk Franklin. He would go on to release a total of eight studio albums including 2005’s Hero and 2011’s Hello Fear, each earning a Grammy Award for Best Contemporary Soul Gospel Album and Best Gospel Album respectively. Franklin continues to follow his passion collaborating with choir groups despite leading a thriving career as a solo artist. His knack for combining contemporary gospel with hip-hop, soul, and R&B has resonated with a wide range of music lovers, allowing for unparalleled crossover success. Where is Kirk Franklin playing near me?